Slovenia: small, yet diverse. With, wild rivers, stunning castles, vast woods, majestic waterfalls, a capital famous for its dragons…. it has Game of Thrones written all over. 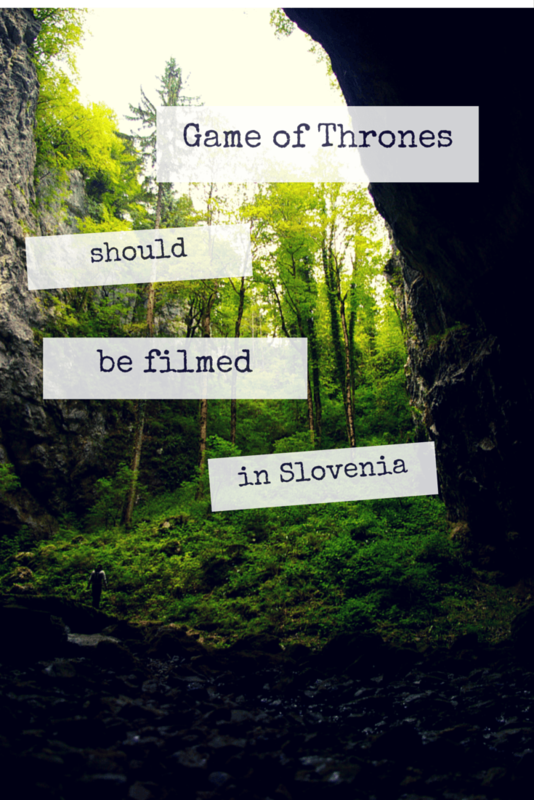 As a big fan of the Game of Thrones I often find myself thinking how great it would be if the series was actually filmed in Slovenia. I take this day dream pretty seriously and try to come up with the most appropriate shooting locations. And I really don’t mean to brag, but we actually have it all. 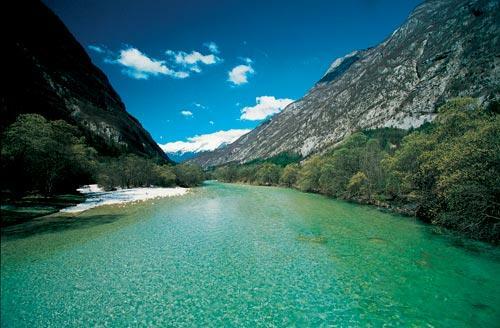 In the mere 20,273 square kilometers, Slovenia has a capital famous for its dragons, wild rivers, stunning castles, vast woods, majestic waterfalls, hidden meadows and picturesque villages. So, the more I thought about it, the more I realized that perhaps by writing about all of these perfect places, I might be doing the producers a favor. Perhaps just now they saying: »we need a change of scenery«. Well, look no further, we have you covered and we are right next to Croatia. You might actually think this stunning castle, perched on 123-metre cliff was built specially for the Game of Thrones. But we have it proudly standing for over 700 years. 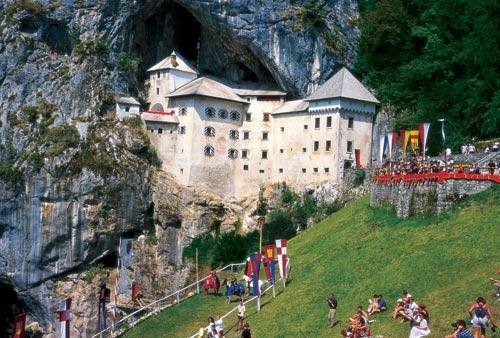 It was once the perfect hideout for the rebellious knight Erazem of Predjama and I am just saying it could also work for Tyrion. Erazem’s Tunnel would give him the great opportunity to come and go without being seen. 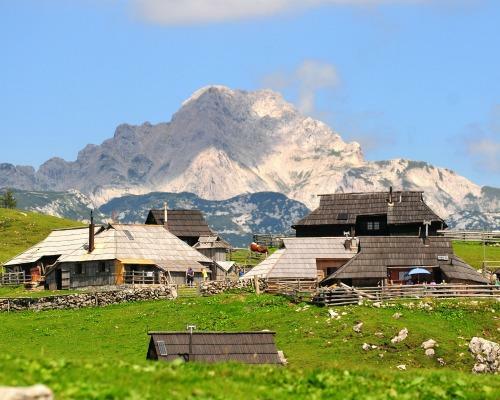 It’s considered to be the most beautiful alpine pasture in Slovenia. Basically forget Ireland and use this scenery for depicting the scenes from up North. You might find the traditional costumes that the herdsmen wear particularly interesting. And you will definitely want to use the typical houses as one of the villages. This is definitely my favorite part of Slovenia. 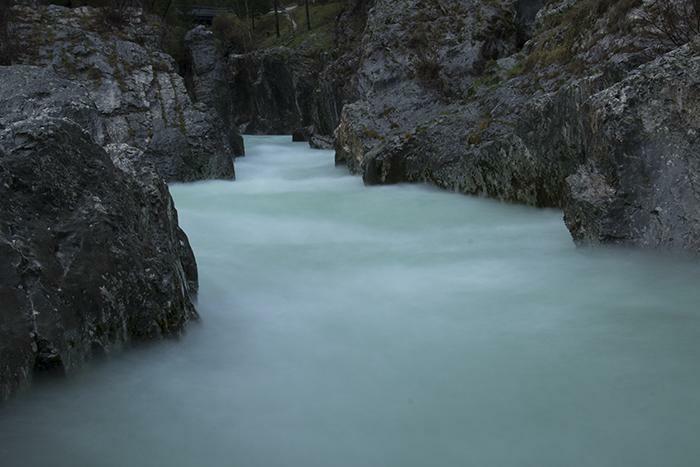 The emerald green Soca River was already used as a backdrop in the movie The Chronicles of Narnia but it still remains wild and unspoiled. 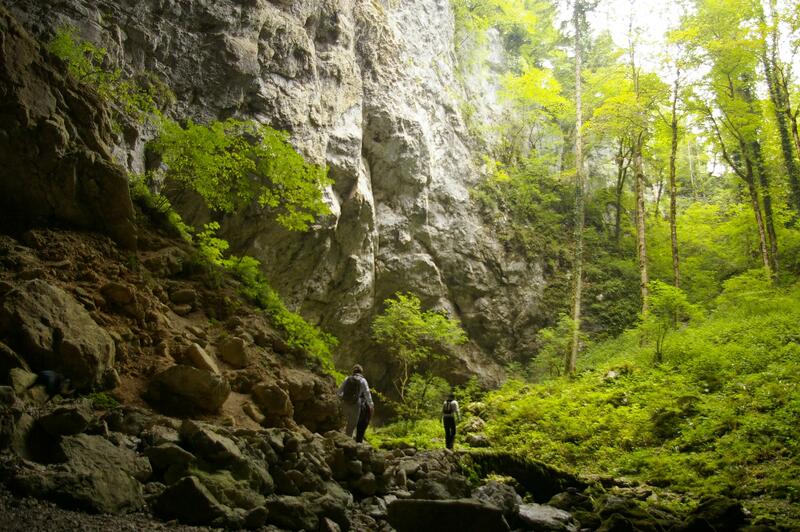 It is 136 km long and has ruthlessly carved its way to the sea, leaving breathtaking gorges in its wake. Along with vast mountain ranges and woods it is ideal for scenes of great battles and for evoking strong emotions. These can only be enhanced by the important role this region had during the First World War. Trenches, fortifications, caves, memorials, and military cemeteries can still be found and serve today as reminder and an important historical heritage. The monastery located in the remote and peaceful valley of Sv Janes Krstnik dates back to 1165. It is the oldest Carthusian monastery in the Central Europe and the first of this order outside of France and Italy. What makes me think it is perfect for the series is the fact you could easily sell it as a castle in the Riverlands with its walls and towers and many ruins that have seen better days. Besides the monastery closed in the 18th century, so you could film there without hindrances. I know that Croatia has the better part of the Adriatic coast, but Slovenia too has an ace up its sleeve. Town like Piran comes to mind first, as it has narrow cobble stone streets, a small harbor and a picture perfect church on a hill overlooking the village. I know it doesn’t compare to the great walls in Dubrovnik, but it could come in handy for some other scenes. 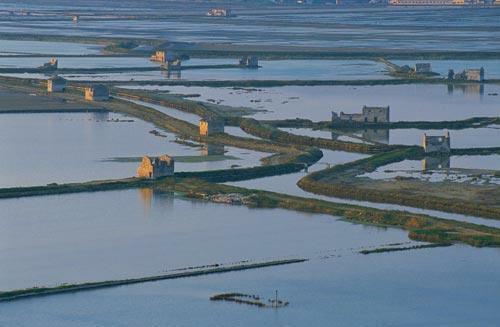 Or maybe the Secovlje Salina Nature Park could work even better as it is a large coastal marsh wetland and unique due to different ecosystems, a combination of sea water, fresh water and land. It is certainly no King’s Landing but it could work well as a part of Dorne.